Posted on January 16, 2019 by Morgana Martin, the magicvintagespy. 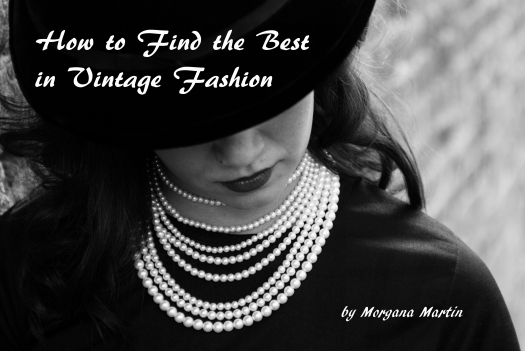 This entry was posted in at-home, blogger, casual, classic clothing, clothing, cotton, dress, fashion, film noir, find, fitted, gown, guidebook, hand-made, hand-tailored, handmade, hostess gown, house dress, housedress, ladies, long dress, magicvintagespy, mid-century, photos, retro, true vintage, Uncategorized, vintage, vintage blogger, vintage clothing, vintage expert, WARTIME, women's and tagged '40's, '60's, 1940's, 1940's, 1960's, 1960's, at-home, ´60´s, blogger, casual, classic clothing, clothing, cotton, custom-tailored, custom-tailored, dress, fashion, film noir, find, fitted, gown, guidebook, hand-made, hand-tailored, handmade, hostess, hostess gown, house dress, housedress, ladies, ladies', long dress, long-sleeved, magicvintagespy, Magicvintagespy.com, mid-century, patio, photos, retro, shopping tips, Sixties, true vintage, Uncategorized, vintage, vintage blogger, vintage clothing, vintage expert, vintage fashion, WARTIME, women's. Bookmark the permalink. ← Quote: A COUPLE OF REALLY COOL 1960’S(?) DRESS FINDS – WILL PROBABLY START PUBLISHING LATER TODAY . . . . . . .. .. .